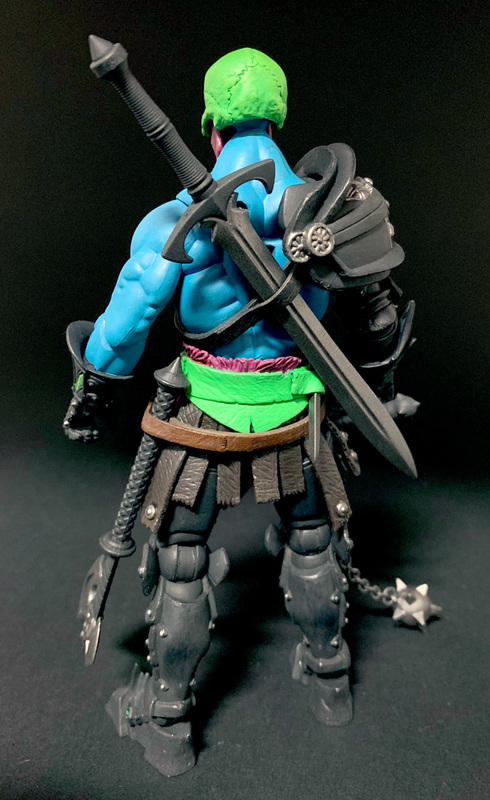 Share the post "Power-Con 2019 Mythic Legions debut figures revealed"
The Four Horsemen have unveiled their next MOTU-inspired Mythic Legions figures, that will debut at Power-Con 2019: Kronnaw & Purrrplor! These two figures will debut and be sold at Power-Con in VERY limited quantities as a pair only for $80.00 per set. 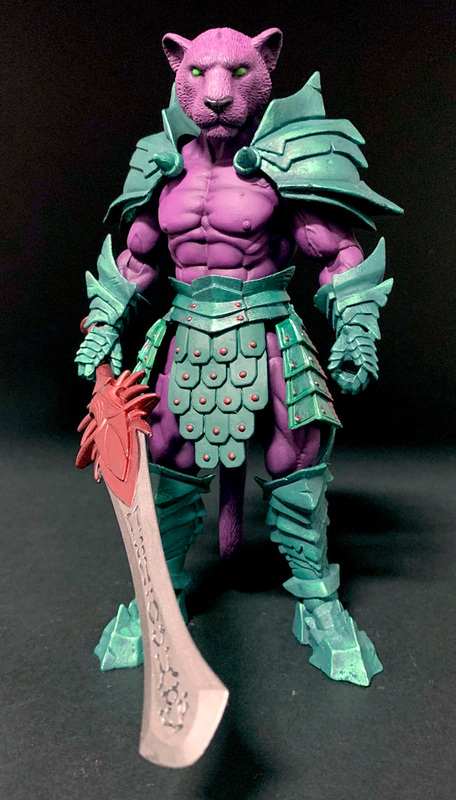 Kronnaw & Purrrplor are part of the upcoming Mythic Legions: Wasteland wave that goes up for pre-order on Friday, April 26th at 1:00pm EST, but if you go to Power-Con you’ll be able to pick these two up well before the pre-ordered ones are released and shipped. Cash only sales, and one set per person for the first hour of sales. Stock will be available both Saturday, August 17th and Sunday, August 18th, but in very limited quantities on both days! Share the post "Exhibitor space almost sold out for Power-Con 2019"
Exhibitor space is almost gone for Power-Con 2019. We are down to only three 10′ x 10′ booths and about a dozen 6′ tables! If you have merchandise or fan creations for display or sale, come sport your goods at Power-Con! Reserve your space at the show before it’s too late. Click here to submit an Exhibitor inquiry to Power-Con, and we hope to see you at the show. Share the post "Demetrius Holt attending Power-Con 2019"
Power-Con is proud to announce Demetrius Holt will be attending Power-Con! Demetrius Holt is a cosplayer with a vision and goal of ensuring the proliferation of minority representation within mainstream media. His cosplay ranges from Kratos, the God of War to Sub-Zero, the grandmaster of the Lin Kuei ninja clan of Mortal Kombat. He hopes to bring the realization that children of all ethnicities can be the Most Powerful Man in the Universe. Follow him on Instagram, and Facebook. Share the post "Mark DiCamillo attending Power-Con 2019"
Power-Con is proud to announce Mark DiCamillo will be attending Power-Con! DiCamillo spent a decade at Mattel Toys in engineering, design, and marketing. While at Mattel he worked on such notable brands as He-Man, Hot Wheels, Mighty Max, Bravestarr and Intellivision. 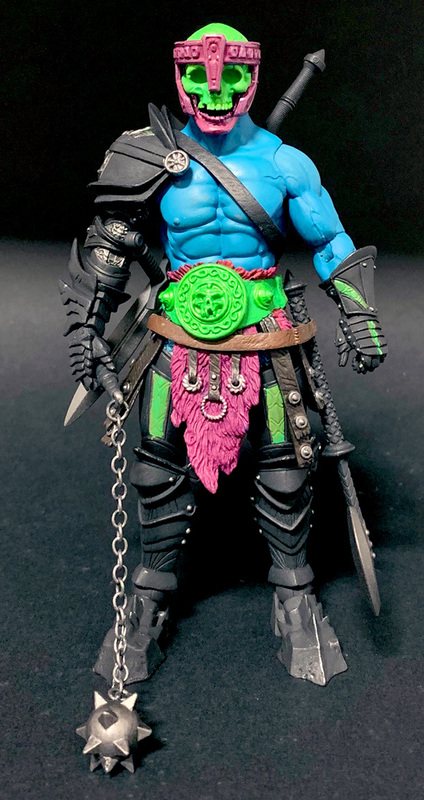 He is also the creator of the He-Man Powersword, one of the most successful “boys brand” child-sized toys ever made.